1. The delicious Vanilla Bean Shortbread Cookies I picked up from Pistacia Vera. Last Sunday was Village Lights in German Village and I picked up two baggies of their delicious cookies. I can’t get enough of them. 2. My big, warm down comforter. It’s been keeping me warm on cold nights and is just oh so comfy. My bed is one of my absolute favorite places to be (especially when it’s filled with my hubs, kitty, and pup). 3. 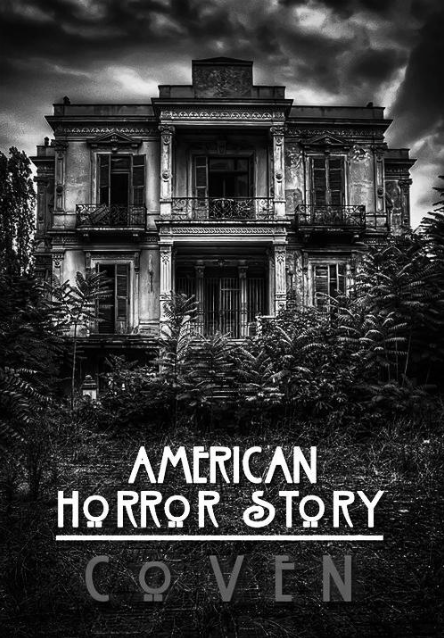 Binge watching American Horror Story Season 3 on Netflix. In case you haven’t heard, Netflix has added the third season of AHS and I can’t stop (no, I won’t stop!). 4. The Blue Jackets 5-Game Winning Streak. I had such high hopes for the Jackets this season and they’ve had lots of ups and downs (maybe more downs) buuuuuut last night they won their fifth game in a row!! 5. 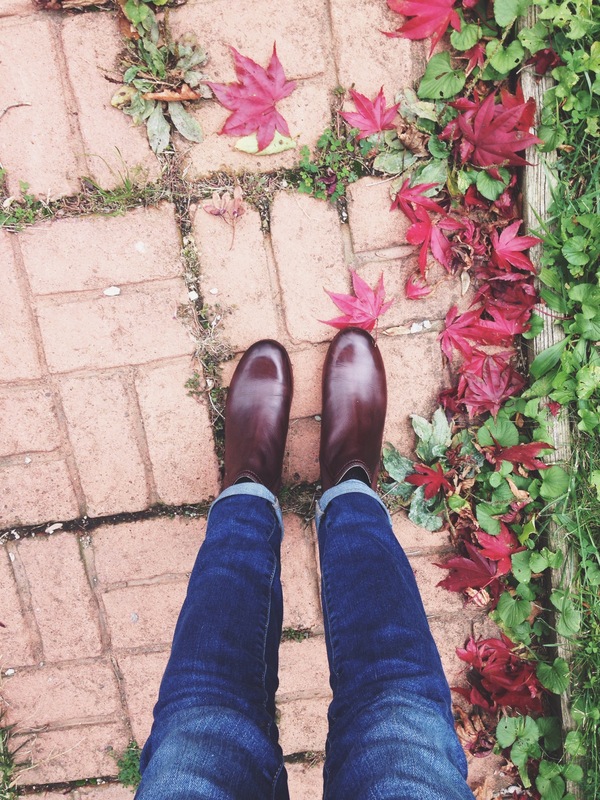 Wearing my beautiful Frye Chelsea Boots everywhere I go. Ever since Chris got me these boots for my birthday, I just can’t seem to wear them enough. Oooooh…. they’re so beautiful! Happy weekend, y’all! Have a good one! I Got a Swallow Tattoo!